October is a busy month for many cruise lines, ships and crews as the holiday seasons switch and a number of vessels make their way to their second home. Many cruise ships switch between two homeports over a year – spending sixth months in one region, then six in another – in an attempt to maximise appeal and seasonality. Rather than waste a journey between the two homeports, ships operate repositioning cruise holidays – giving passengers the chance to book cabins for the trip. These cruises are often available at incredibly low prices due to the minimal advertising and the fact that the trip is only one way (unless you fancy spending six months exploring the ship’s new home). The majority of repositioning cruises take place in October or March/April as the hemispheres swap seasons. 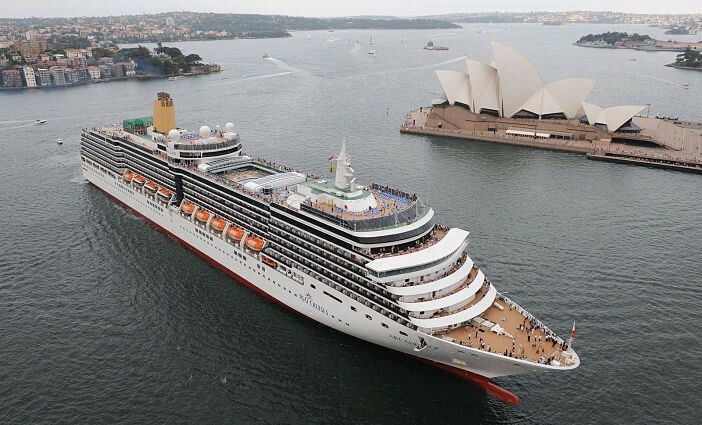 The Australian cruise market gets a real boost in October as dozens of ships descend upon the nation as part of Wave Season – the unofficial start of Australia’s summer cruise season. This year alone 41 ships are ambling towards the land down under, with thousands of guests enjoying cut price holidays on board. As a flight home (or to the embarkation point, if you want to cruise home) will be necessitated, we’d suggest booking a repositioning cruise roughly a year in advance – when airlines are just starting to sell seats aboard their planes. This will give you a chance to bag a seat aboard the air service which best complements the cruise – and allows you to secure your pick of the cabins. 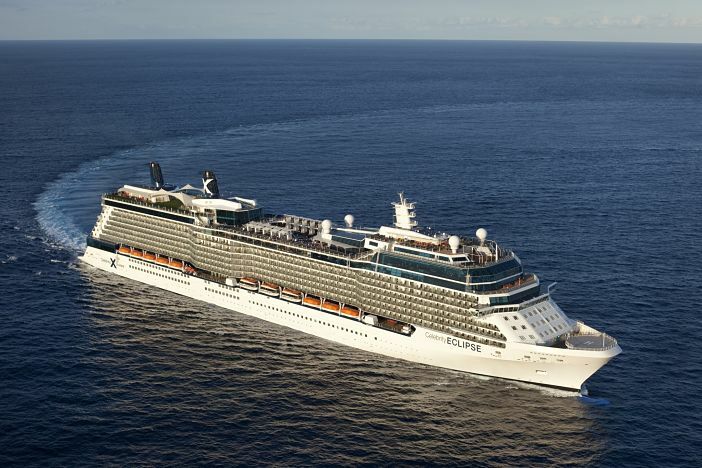 Where Do Repositioning Cruises Go? As mentioned above, the majority of repositioning cruises will pass the equator, or at least travel to another continent. If you are departing from Europe, the most common destinations for a repositioned cruise ship will be Australia or the East Coast of the US (primarily one of the big ports in Florida). These ships will be repositioned to complete itineraries around Australia/South Pacific or the Caribbean respectively. A cruise from Europe to the US will have to complete a long leg across the Atlantic Ocean – so there won’t be many port visits during the trip. This is probably a trip for cruise fans who prefer days at sea to port visits – giving them plenty of chances to enjoy the on board dining, entertainment and relaxation facilities. A repositioning cruise down to Oz may take significantly longer than the trip to the States, but most of these trips offer a number of port visits – great for cruise fans who love the chance to explore new lands. As the Chinese cruise market continue to grow, more and more repositioning cruises will make their way to Asian shores. In the next 12 years, a number of the world’s largest ships will venture east to China to undertake their first ever season in the region. With massive ports in Shanghai, Hong Kong and more – the country has the capacity to provide a home for a huge number of mega-liners. How to Bag the Deal? With many repositioning cruises, there are chances to jump on at a number of ports – with the cruise lines willing to accommodate the needs of all passengers. So the best way to bag a great deal on a repositioning cruise is to call the expert Cruise1st team on 0808 274 6777.